Shop online for 20 mini-hwy model trains at discounts up to 22%. This is the O Scale Roadway Straight Passing Zone with Pre-1970s White Dashed Line 9' 2.74m Model Railroad Road Accessory by Mini Highways. 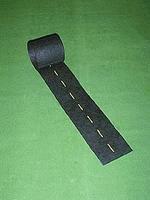 This is the HO Scale Roadway Straight Passing Zone 9' Model Railroad Road Accessory by Mini Highways. This is the N Scale Straight Passing Zone Yellow Dashed Line 9' Model Railroad Road Accessory by Mini Highways. 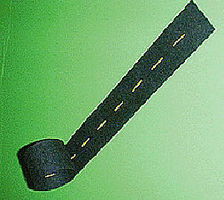 This is the HO Scale Roadway Curved 6' Model Railroad Road Accessory by Mini Highways. 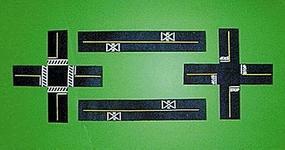 This is the HO Scale Roadway Railroad Crossing (2) & Intersection (2) Model Railroad Road Accessory by Mini Highways. This is the N Scale Railroad Crossing & Intersection Yellow Centerlines Model Railroad Road Accessory by Mini Highways. 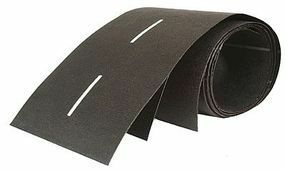 This is the O Scale Assorted Roadway Curves Model Railroad Road Accessory by Mini Highways. 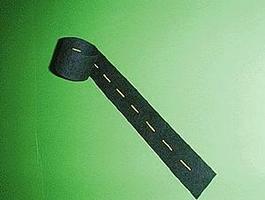 This is the O Scale Roadway Straight Passing Zone 9' Model Railroad Road Accessory by Mini Highways. This is the N Scale 6' Curved Roadway Yellow Centerline Model Railroad Road Accessory by Mini Highways. This is the N Scale Straight Passing Zone Pre-1970s White Dashed Line 9' Model Railroad Road Accessory by Mini Highways. 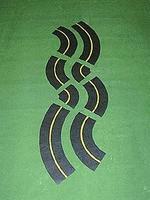 This is the Assorted Curves with Post-1970s Double White Line 6' Model Railroad Road Accessory by Mini Highways. This is the N Scale Railroad Crossing & Intersection White Centerlines Model Railroad Road Accessory by Mini Highways. 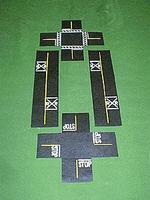 This is the O Scale Roadway - Railroad Crossings & Intersections Model Railroad Road Accessory by Mini Highways. This is the HO Scale Airport Runway 3' Model Railroad Road Accessory by Mini Highways. This is the N Scale 6' Curved Roadway White Centerlines Model Railroad Road Accessory by Mini Highways. This is the O Scale Roadway - 2 Each Railroad Crossing & Intersection with Pre-1970s White Dashed Line Model Railroad Road Accessory by Mini Highways. This is the Straight Passing Zone with Pre-1970s White Dashed Line 9' 2.7m Model Railroad Road Accessory by Mini Highways. This is the HO Scale Railroad Crossing & Intersection with Pre-1970s White Dashed Line Model Railroad Road Accessory by Mini Highways. This is the G Scale Straight Passing Zone 9' Model Railroad Road Accessory by Mini Highways. 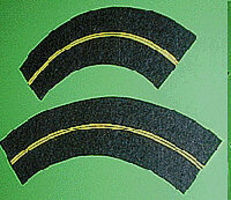 This is the Assorted Curves with Post-1970s Double White Line 6' 1.9m Model Railroad Road Accessory by Mini Highways.